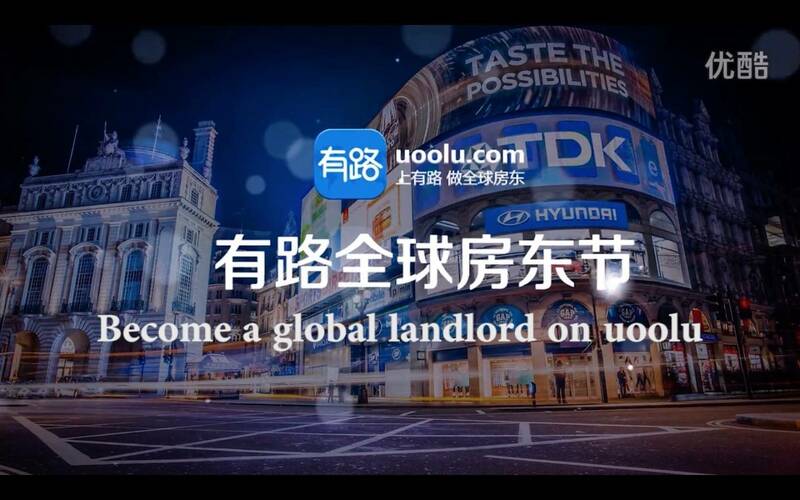 Uoolu is a high quality cross-border real estates investment platform. 3 types of platform (PC, App and Wechat) + A closed loop of service flow + Multiple property choice. We have millions of global high-quality real estates choices that are up to your selection. If you are uncertain about which should you pick, our professional counselor team will gladly lend you a helping hand! Once the ideal property in your mind has decided, your next action will be pay the deposit &down payment. 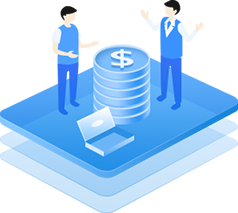 Our conselor team provides you with customized solution without commission charge. No matter that you purchase or not at the end, the deposit of house property could be returned. 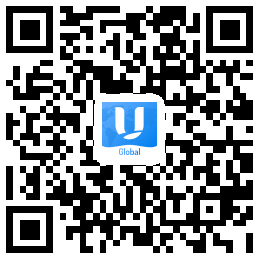 The transaction agreement and contract unscramble by oversea professional real estates layers. And also, Uoolu provides cross-broder remittance consultant service. 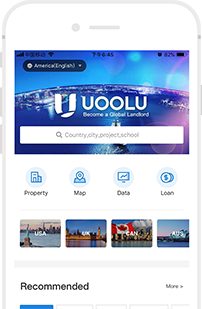 Uoolu chooses high quality loan agents for loan services. 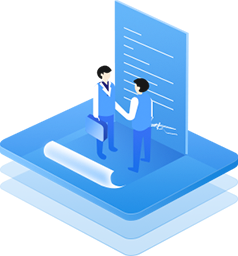 After you submit basic loan information, our loan conselor team customizes multiple choices of loan solutions for each customer, and Uoolu also assists to prepare loan materials and traces the loan process in time. 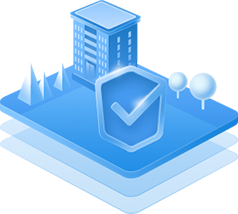 After properties developed, you could acceptance check by yourself or entrust Uoolu for free. The property would be checked out after you acceptance check. Now, you own this property! 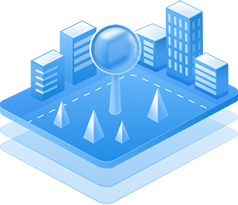 We provides transaction risk control management. 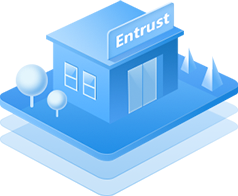 House trusting (Entrust to sale & Entrust to rent) is acted as all-around house properties after-sales services. House trusting consultant, lease agent service, property fees chargment, housing maintenance and tenant management also provide you with easy and convinence foreign house property management service.